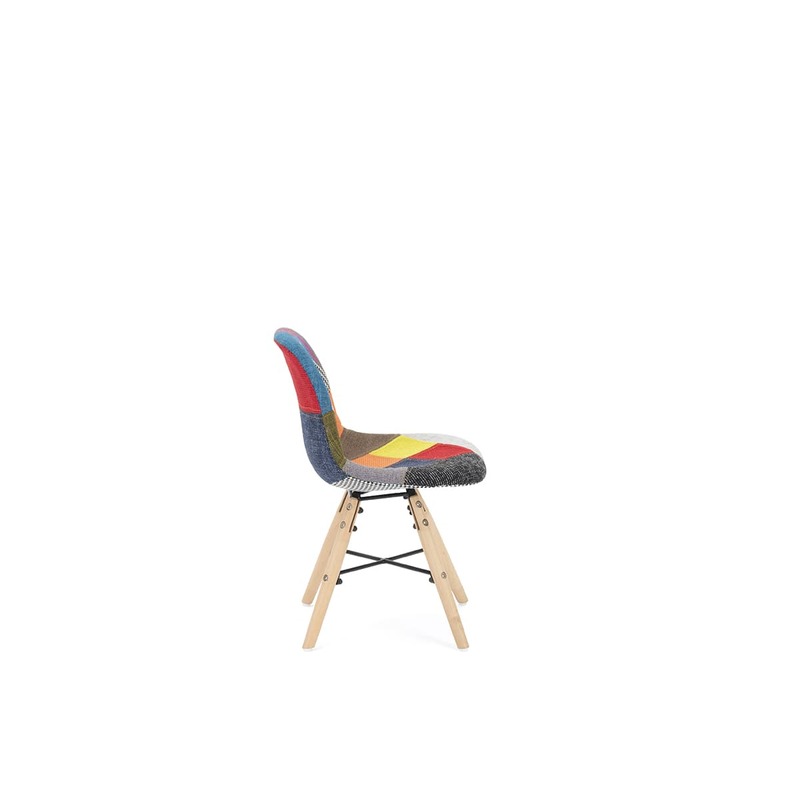 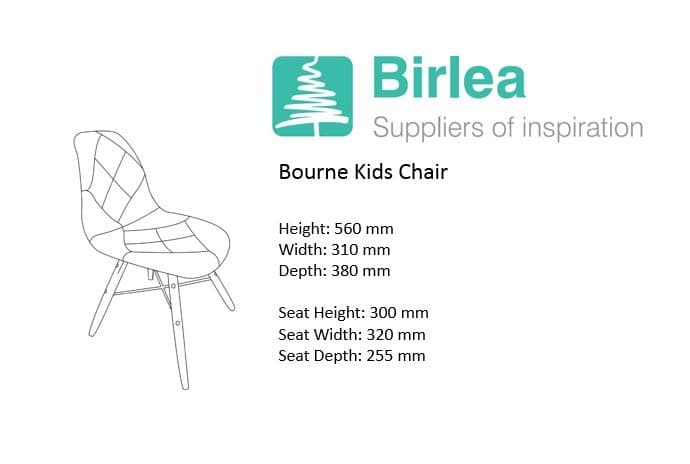 The little brother of the Bourne chair, this chair features all the same comfort and style as the Bourne chair but just half the size. 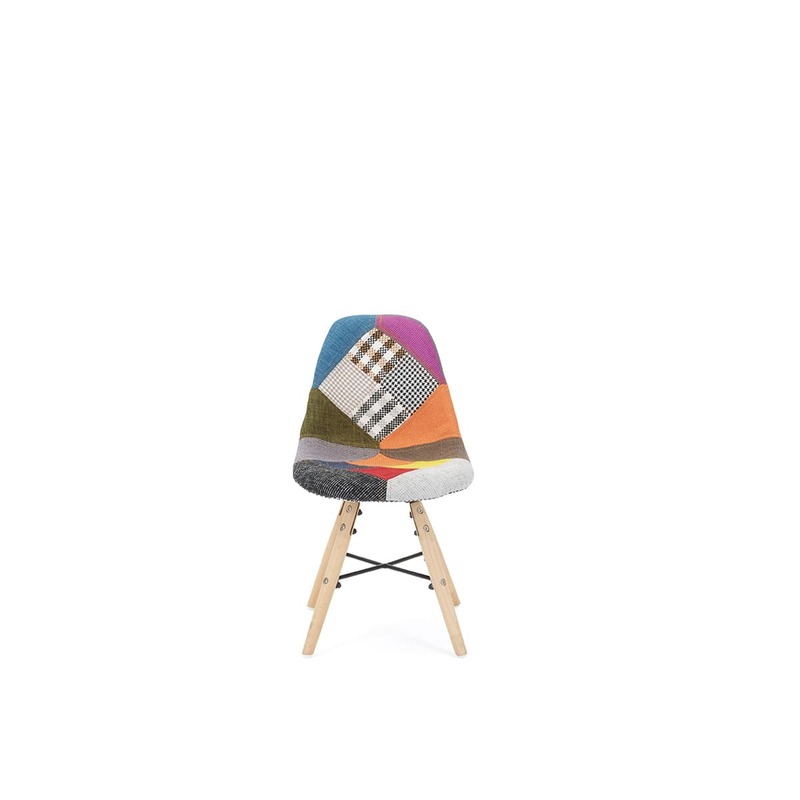 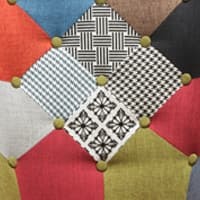 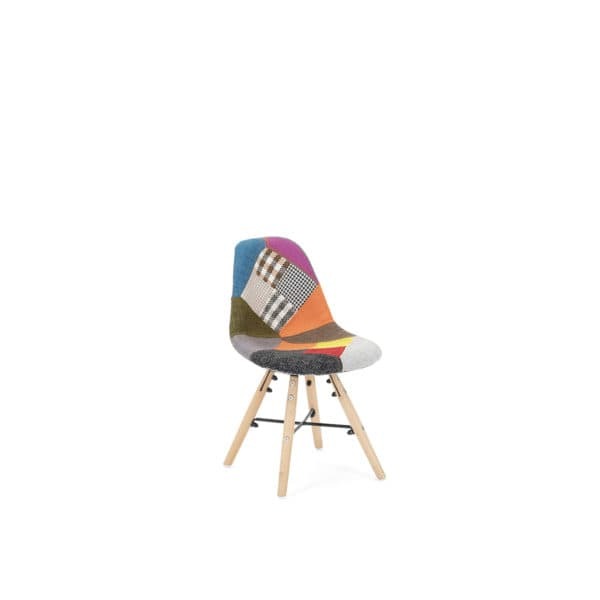 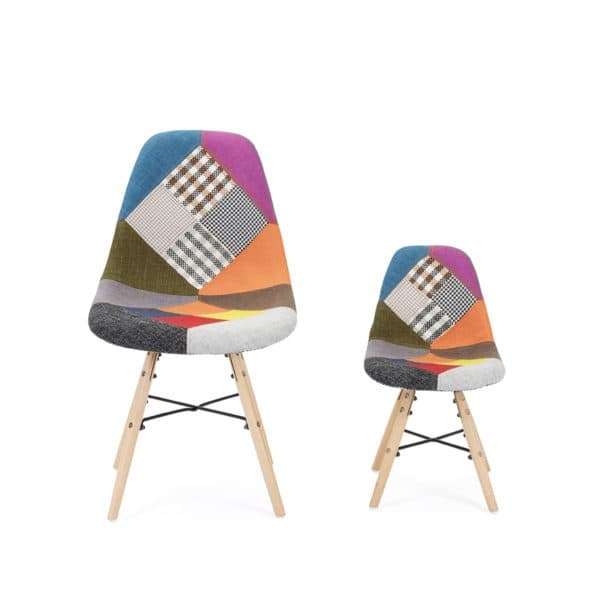 Perfect for the kid’s bedroom or play den this chair is upholstered in a patched polyester and features beech wood legs. See more from the Bourne collection.